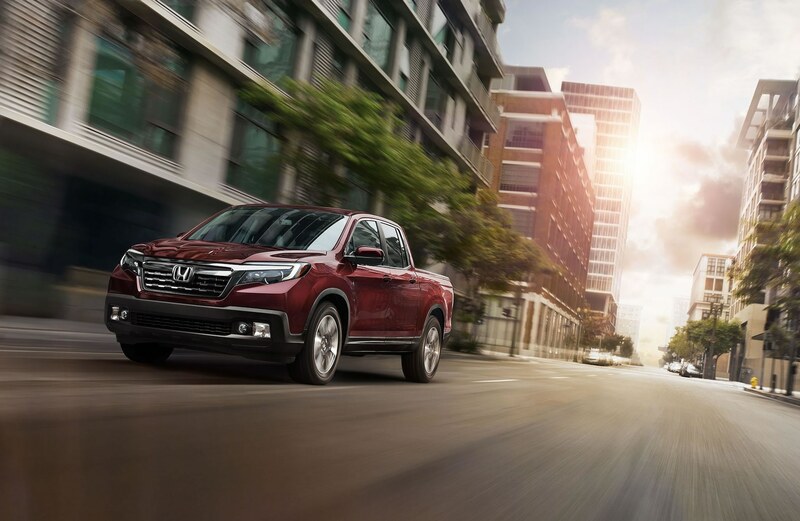 All the newest Honda models can be found at Bosak Honda MC. The chance for us to assist folks in the St. Joseph area to get the car they love and deserve is what we’re here for. St. Joseph is a city in the US state of Michigan that has a total area of 4.80 square miles. In 1834, it was incorporated as a village and then in 1891, as a city. It has shoreline on Lake Michigan, which significantly is at the mouth of the St. Joseph River as well. The St. Joseph River connects to the ‘Sauk Trail’, which was the major land trail through Michigan for Indian Tribes and explorers. The appliance brand “Whirlpool” started here in 1948 as a model line that the company changed its name to later. In 1891 the Silver Beach Amusement Park was opened and had a famous series of rollercoasters, a carousel and the “Shadowlands Ballroom”, which is now an event reception hall. Notable people born in St. Joseph include actress Doris Keane, model Kate Upton, her great-grandfather Frederick Upton (co-founder of Whirlpool corporation), and children’s author Rachel Renée Russell, who is famous for her series “Dork Diaries”. Our website hosts our inventory of brand new and used vehicles for buyers in the St. Joseph area to search at their leisure. It’s a fact of life that everyone has different needs of their daily driving, and so we maintain a wide inventory of vehicles to ensure you find the perfect one. Are you searching Michigan for a used vehicle? Start and end your search with us and save yourself time and money. Our pre-owned inventory has an extensive variety of cars, trucks, and SUVs by many of today’s top automakers. We possess the tools, information, and professional help you’ll want to determine a loan or lease that works for you. Even if you don’t have perfect credit, we have professionals on hand that can assist anyone in Michigan get a loan or lease that fits within their budget. When we receive your application, we’ll look it over and one of our friendly staff will contact you as soon as possible. If you have got a problem with your Honda vehicle, then bring it by and let our knowledgeable mechanics diagnose and solve the problem. Folks living in and around St. Joseph can also buy from us the certified parts they require maintain their vehicle. If you’re interested in what our service can offer you then please make an appointment for your vehicle.